Thinking of buying a Lamborghini with your pension? your friends and laugh in the face of those using their free bus pass. But what are the actual costs of running one of these machines. 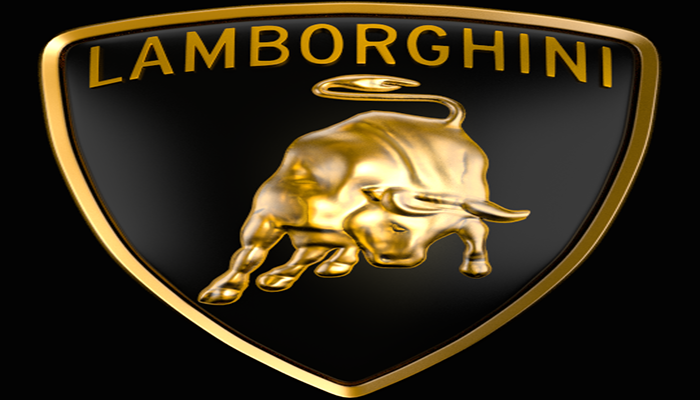 According to Autocar the Lamborghini will set you back £260,040 of your hard earned cash. If you’re 65 and have no other earning (let say you defer the state pension), you wouldn’t have much change from your £450,000 pension fund after tax. Running around in Miss Moss will take its toll on her shoes and the replacement tyre bill will cost around £3,500 to keep her stuck to the road. With a top speed of 217 miles an hour you’ll have no excuse handing in your tax return late. Being retired however the cost of your petrol won’t be tax deductible. The Lambo does 17.66 mpg so the cost of a conservative outing from London to Manchester will set you back £67 according to Journeyprice.co.uk or £2,416 per year over 7500 miles . Such a beautiful car requires beautiful attention though and if this was a high maintenance date you’d be taking out Kate Moss. The engine requires a service every 7,500 miles so a 2 year service bill will cost you around £10,000. I’m not sure your trusted local mechanic would be qualified to touch this. Insurance is going to cost you in the region of £3,617 per annum according to moneysupermarket if you agree to keep the miles down to our 7500 example. That’s taking into consideration your 45 years no claims bonus! Oil changes are around £200 and a set of break pad will set you back about £310 and when you finally ditch it in two years time the depreciation will set you back about £35,000 on resale. Still thinking you want that Lamborghini?